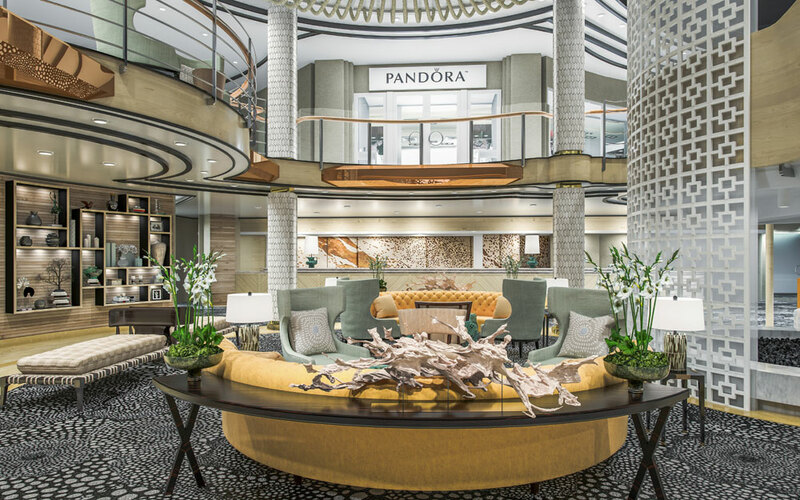 P&O Australia has revealed details of the Pacific Explorer cruise ship, a new addition to the fleet which is coming in 2017. 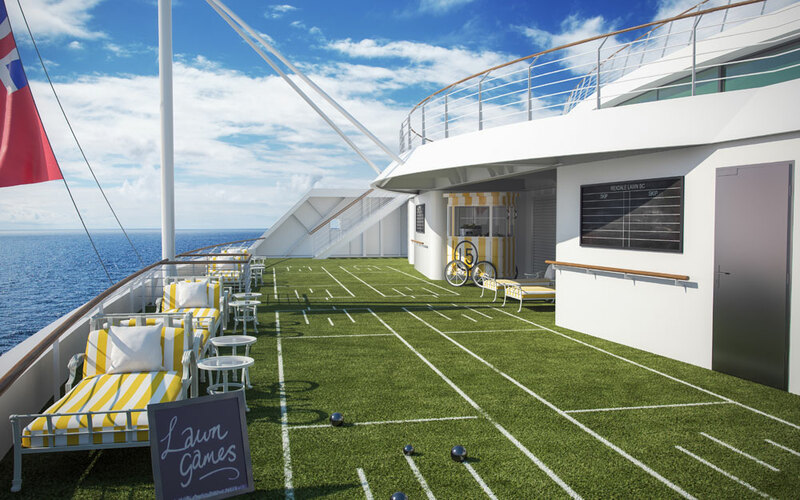 The ship will bring all the latest onboard features to the P&O Australia fleet and guests will be able to experience them after a major dry dock. The 77,000 gross ton Pacific Explorer is being transferred from sister cruise line Princess Cruises which Cruise Hive previously reported on. 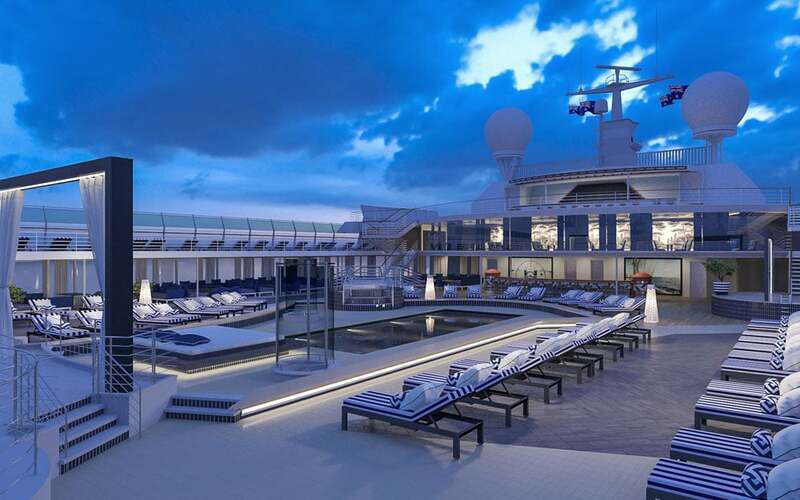 Before the vessel begin sailing for P&O down under it will undergo a massive multi million dollar refurbishment. The Pacific Explore which is still currently sailing as Dawn Princess for Princess Cruises will become the new flagship of the fleet from June, 2017. One of the biggest highlights that will be added is a new breathtaking water park. This thrilling new area will feature two water slides, one will have LED lights and sound effects and the other will twists and turn all around to offer the ultimate thrill onboard. 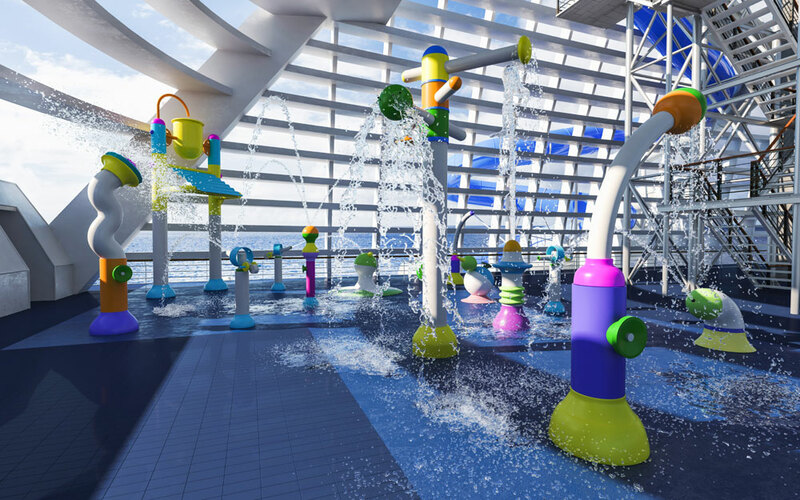 All the ages can enjoy the water park which will also include a dedicated kids splash space. 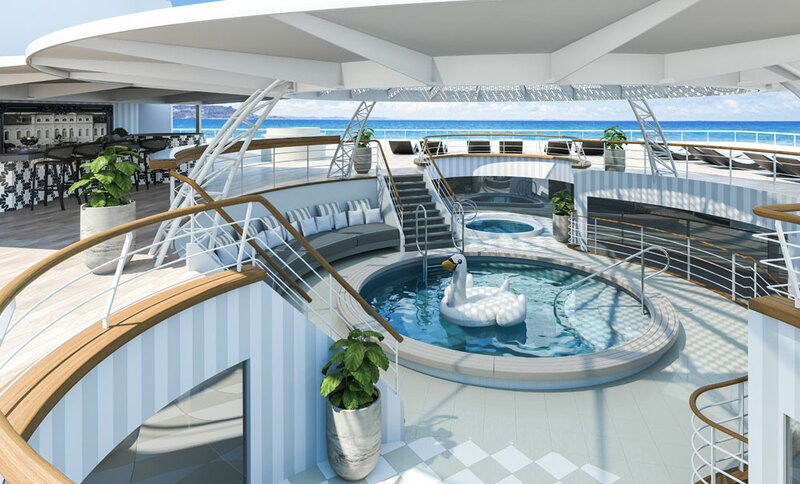 “We’ve taken the winning features of our existing ships, then added a whole new layer of excitement with some big wow moments like the waterslides as well as new concepts like the bowling green and a stunning hidden bar, which we think will put a smile on our guests’ faces”. 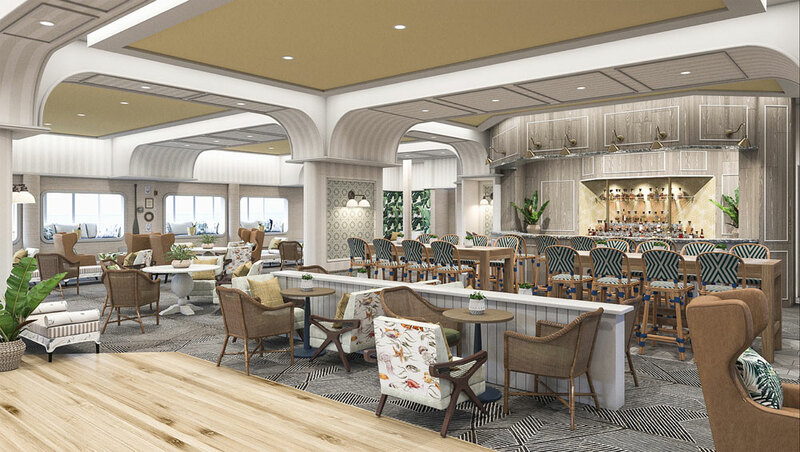 Popular venues already featured on Pacific Eden and Pacific Aria in 2015 will also be added to the Pacific Explorer. 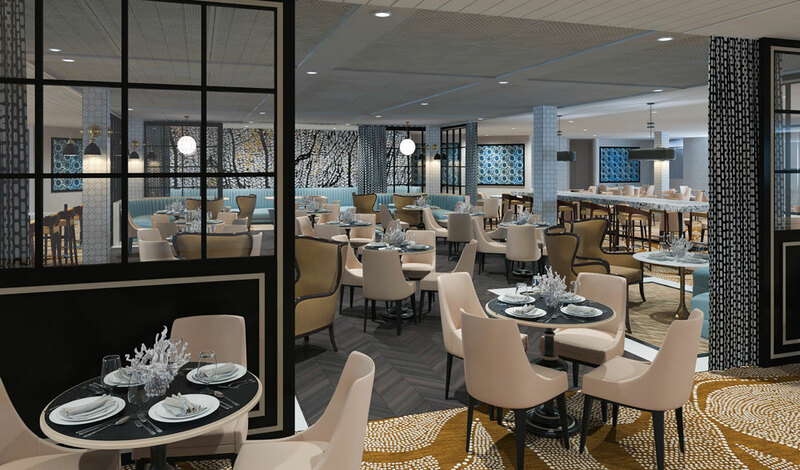 There will be some new dining concepts to help expand and entice cruisers including The Black Circus, a supper club venue offering delicious food served with a side of cabaret-style entertainment and a new pizza restaurant offering gourmet pizzas and share platters. The new look ship will be having a new a new bowling green and a hidden bar. The ship will be transformed in May and June, 2017 with the Pacific Explorer making its debut for P&O Australia on June 22 out of Sydney. 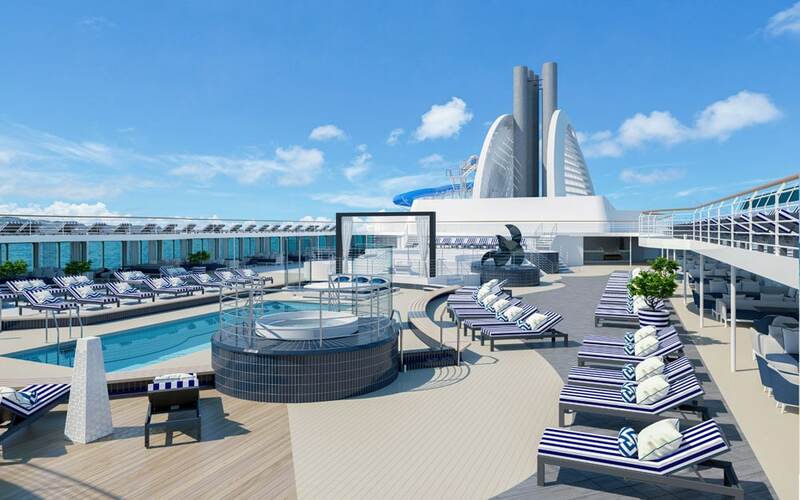 The ship will sail a 10-night inaugural cruise to the Pacific Islands.